Your weekly update on what's coming up! Sports will still be taking place this half term until the 25th March so come along and give a session a try. No previous experience is needed. We are still keen to get more people involved so if you could let students know about the opportunities and really encourage them to get active that would be great! Staff and students can still purchase an NUS card from the Employability Hub for £12. They are available to staff and students and are valid for a full 12 months from the date of purchase. Get one now and start saving! 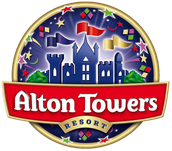 The Alton Towers trip will be on Wednesday 1st April 2015. Letters and consent forms are available from Learner Services and the date for payments closes on Wednesday 11th March. The total cost for tickets and transport will be £24 per student. Come along and make your face funny for money!! 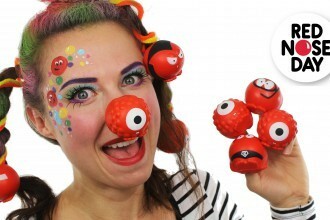 Health and Social Care students will be face-painting in return for a charitable donation for Red Nose Day - Let us 'Make Your Face Funny For Money' - in Reception throughout the day! There is also a charity football tournament at Spiceball Leisure Centre 1pm - 3pm - with 8 teams entered all competitor places are full but we are encouraging people to come along and spectate - There is even a staff team entered!! 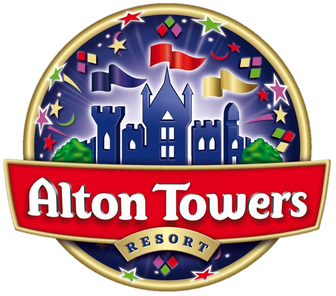 Due to the Oxfordshire College Games sports competition we have had to reschedule the date for the extra-curricular whole college trip to Alton Towers. 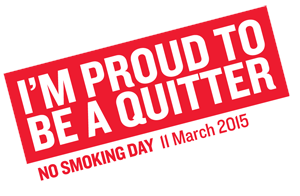 The new date will be Wednesday 1st April. Letters and consent forms are available from Learner Services and the date for payments closes on Wednesday 11th March. 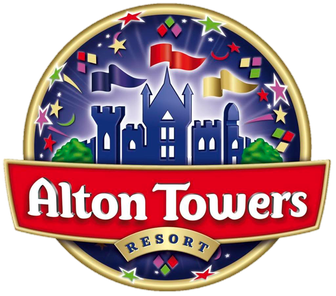 The total cost for tickets and transport will be £24 per student - the rest will be subsidised by the Students' Union. This is a great opportunity for students to have some fun and unwind before the Easter break! 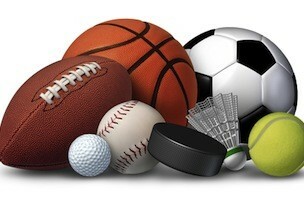 ALL THE SPORT INFORMATION YOU NEED! The Badminton location is due to change due to building work at the venue and all information will be provided ASAP!